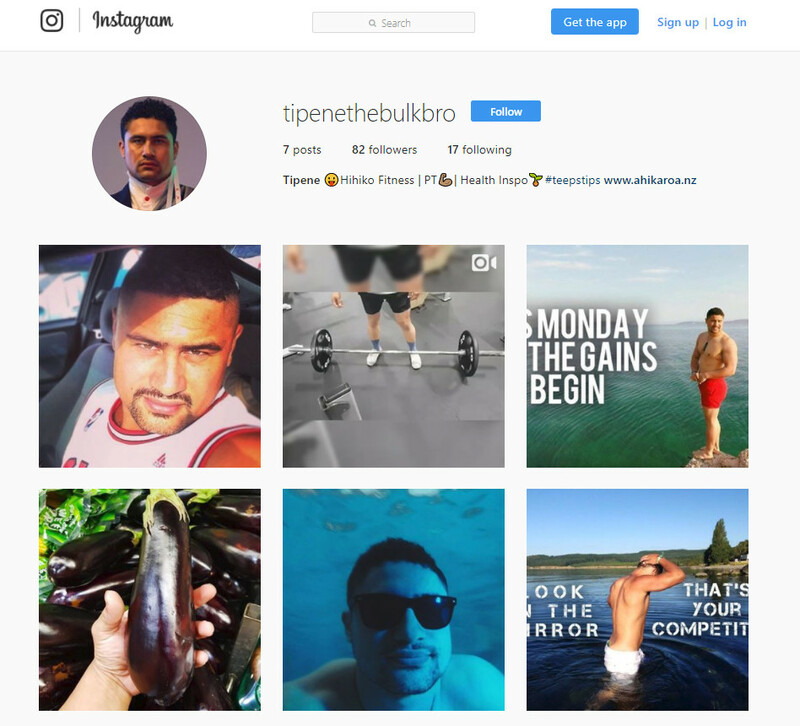 Tipene is a fitness fanatic who runs his own gym Hihiko Fitness. 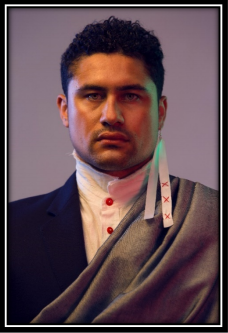 His training specializes in Mau rākau and he encourages a Māori approach to health and fitness. Tipene is confident and sure of himself both in life and with women. He is always up for a challenge and when he knows what he wants, nothing is going to stand in his way from getting it.